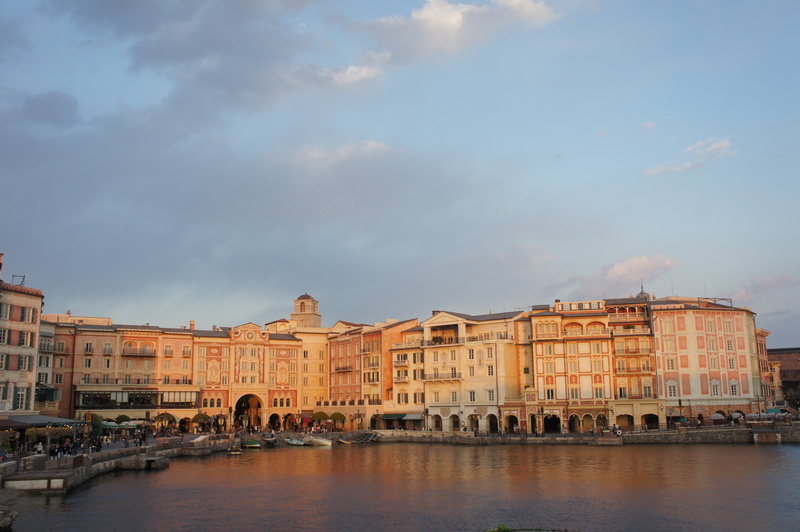 DisneySea in Tokyo is the only DisneySea in the world. It is built in the Tokyo Disney Resort, same complex with its companion Tokyo DisneyLand. By far, it is the best theme park that I’ve ever visited. The theme park can be reached by Train from Tokyo Station. Take the JR Keiyo/Musashino Line and then get off at JR Maihama Station. From here either you take Disney Resort Monorail or walking to Tokyo DisneySea. 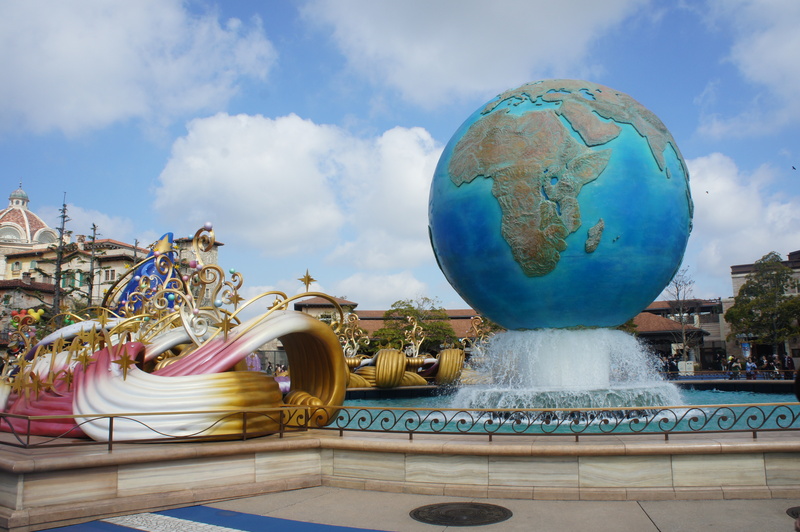 In the entrance plaza, you can find DisneySea Aquasphere: a water fountain with a large globe. It is one of the park’s symbols. The park itself consists of several ports. Once you crossed the entrance gate, you can find Mediterranean Port. It is themed like the italian port city complete with the Venice’s Gondola and Canal. There are a lot of shops available around the port where you can buy gifts or souvenirs. In front of the port, there is a bay which used to perform some attractions for example the closing attraction. Another place that I visited during my vacation in Japan was Hakone. It is a mountainous town in Kanagawa Prefecture. To reach the town, you can take JR Train from Tokyo Station to Odawara Station for 30-40 minutes and then change to bus. The bus can be found just outside the station. I recommend you to buy a Hakone Free Pass during the trip as it can be used for buses, trains, cable-cars, ropeways and sightseeing boats. The price is reasonable. 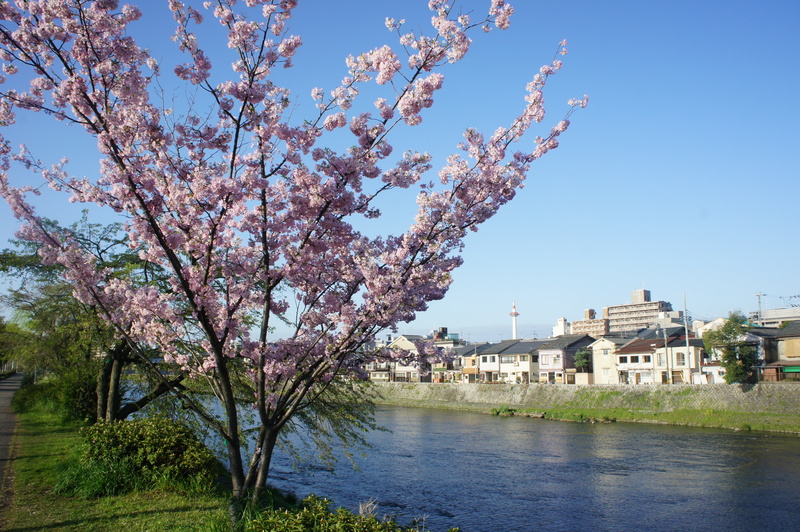 The 2 day pass will cost you 3900 yen if you buy it from Odawara Station. 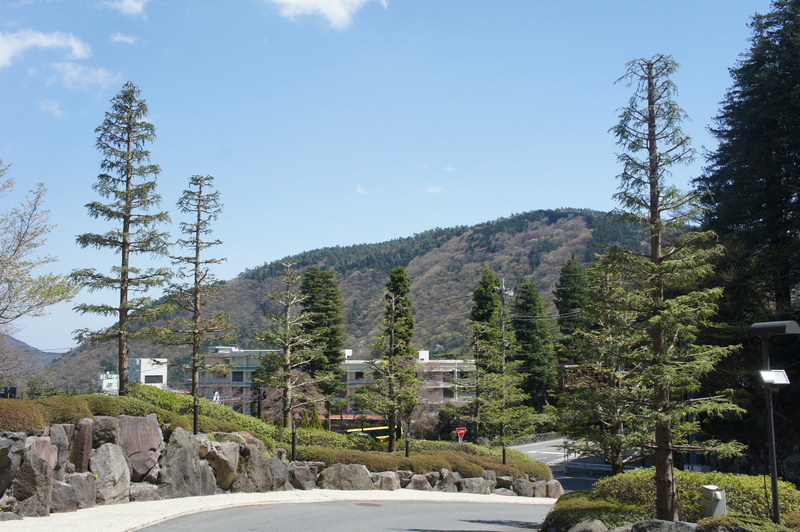 Hakone is renowned for its hot spring resort/onsen and ryokan. There are a lot of onsen opened there from the traditional to modern ones. One of the famous hot spring in the area is Kowadukani Yunessun. The location can be easily accessed by public transportation yet the admission fee is quite expensive compare to the other resorts. 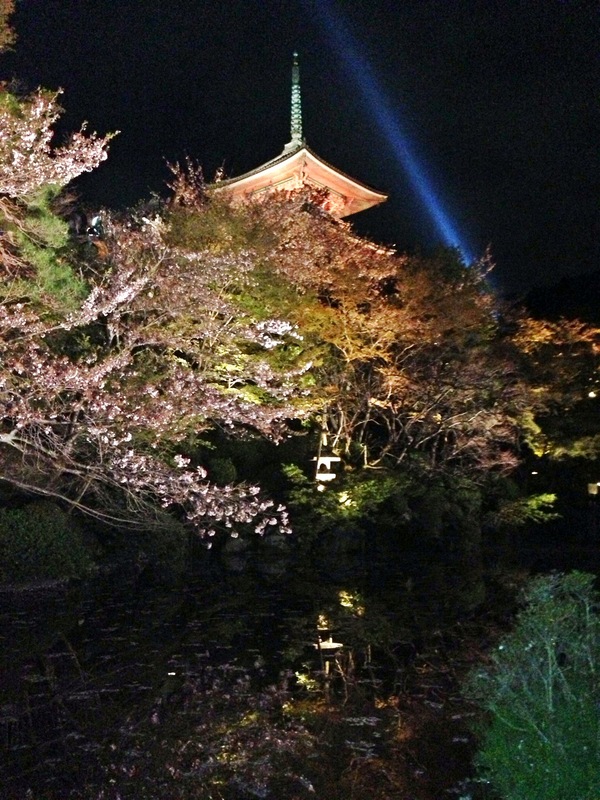 April 2013, I had chance to visit the capital of Japan, Tokyo. Prior to my departure, I had my only own version of Tokyo in my mind. Bombed with japanese manga and anime since I was a boy, it gave me the imagination what Tokyo would be like. Yet when I landed there and saw it with my own eyes, I was stunned, it is more beautiful than what I have imagined. Like the most of the capital in the world, you can find the jungle of concrete in there. But what I like the most is the willingness of the government and the society to preserve the ancient building and palaces. The ancient structures are perfectly blended with modern architectures. Tokyo station is one of the example. The station has been operated for nearly 100 years and its original structure is still maintained even though there are some additional to its wings. The other station that keeps its original architecture is Harajuku station.